Get Home Bags (GHB) are for one purpose- getting back home to where most of your supplies are. This task oriented kit usually has a change of clothes, some tools, and sustenance to get you home in a worst-case situation. 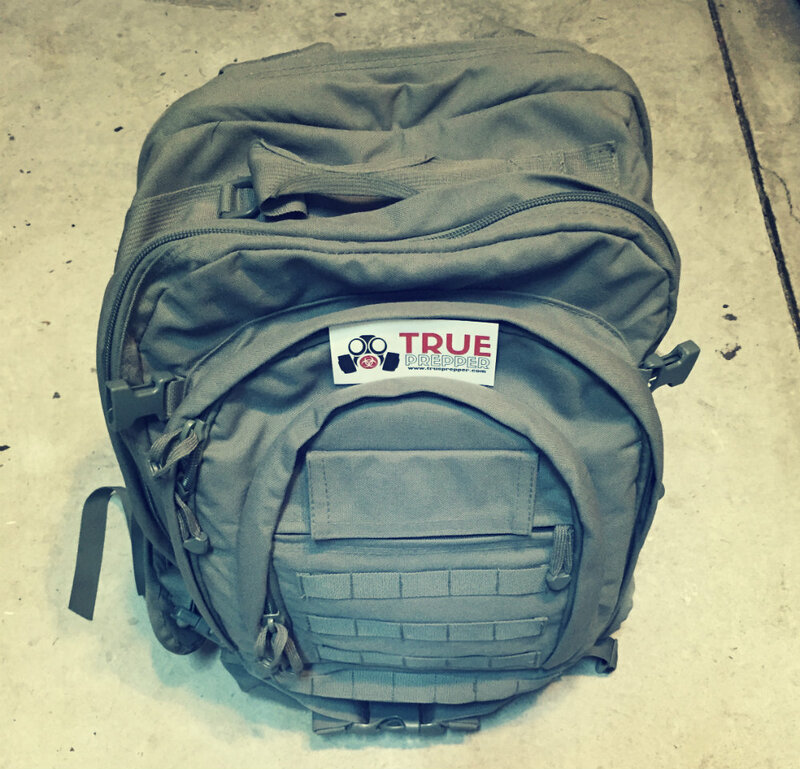 Preppers usually carry this bag on trips further than walking distance, such as commuting to work. Our basic get home bag checklist with recommended gear for each area.